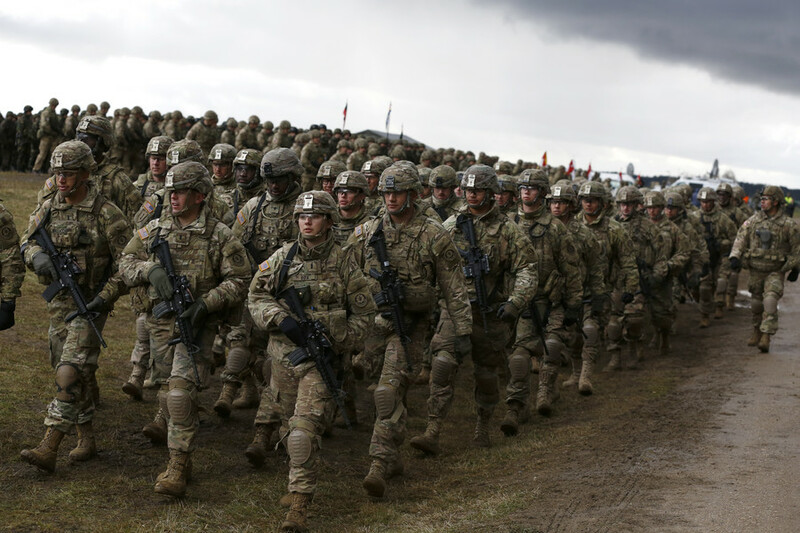 After NATO finally took note of Ukraine’s “aspiration” to get into the military alliance, ten years after its first application, Kiev praised the gesture and stated that its ambitions extend far beyond the symbolic status upgrade. 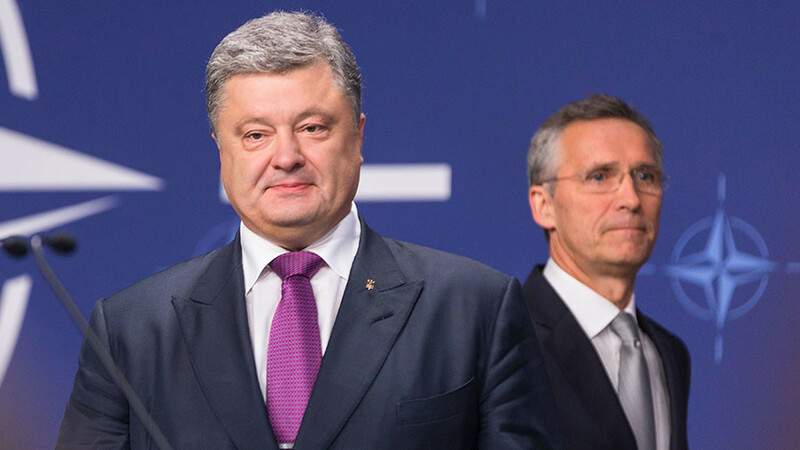 Although the gesture is rather symbolic and doesn’t provide any guarantees, Ukrainian president Petro Poroshenko has praised this “important long-awaited and logical decision by NATO to raise Ukraine’s ambitions” regarding the alliance. 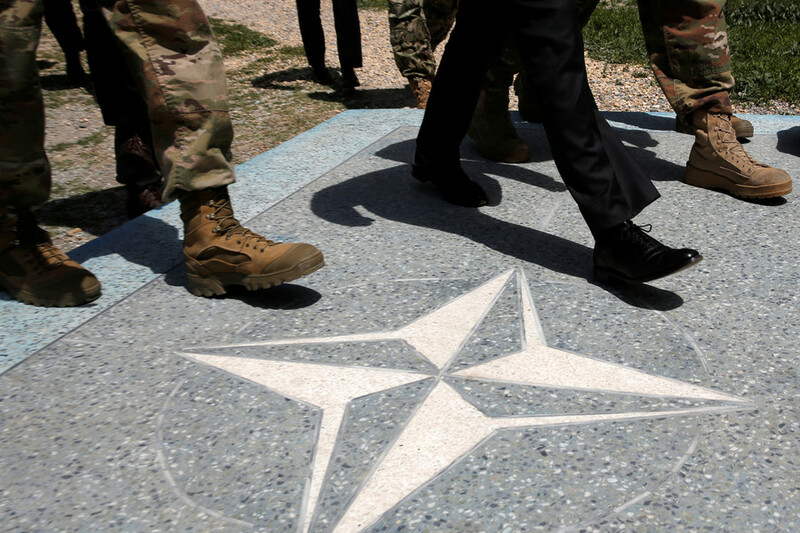 “Our next ambition is a Membership Action Plan (MAP),” the president declared in a Facebook post, referring to the bloc’s program on preparations, specifically tailored for nations wishing to join NATO. Ukrainian representative to NATO, Vadim Pristayko, also stressed that Kiev is “not going to stop on the status of an aspirant country, we’re continuing to work.” “The only formal mechanism [to get accepted in the bloc] is the MAP. 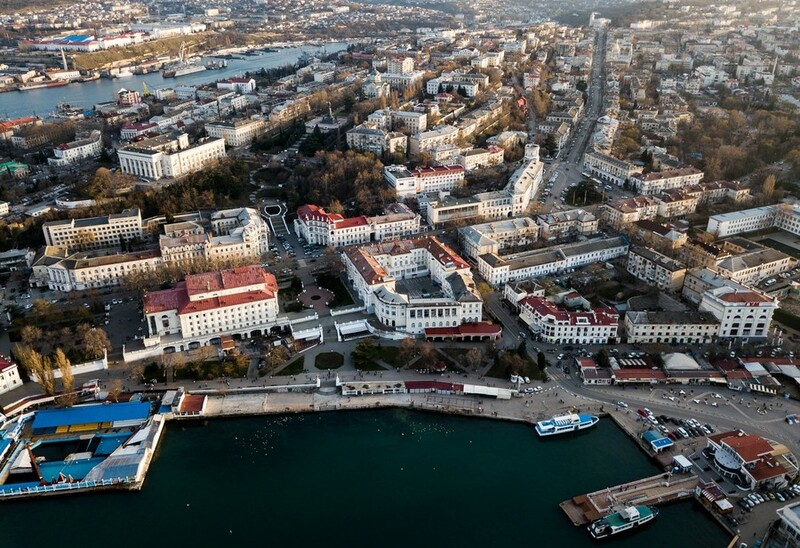 We will be asking for it separately,” the diplomat told Interfax-Ukraine. Indeed, the MAP constitutes “a key preparation mechanism” on the way to NATO membership, yet even it does not guarantee admission for an aspirant country, according to the alliance’s guidelines. 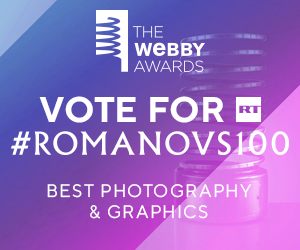 Among the potential candidates, which include Ukraine, Georgia, Macedonia and Bosnia & Herzegovina, only the latter two participate in the MAP. This year marks the tenth anniversary of Ukraine’s official request for the MAP at the 2008 NATO summit in Bucharest, Pristayko noted. 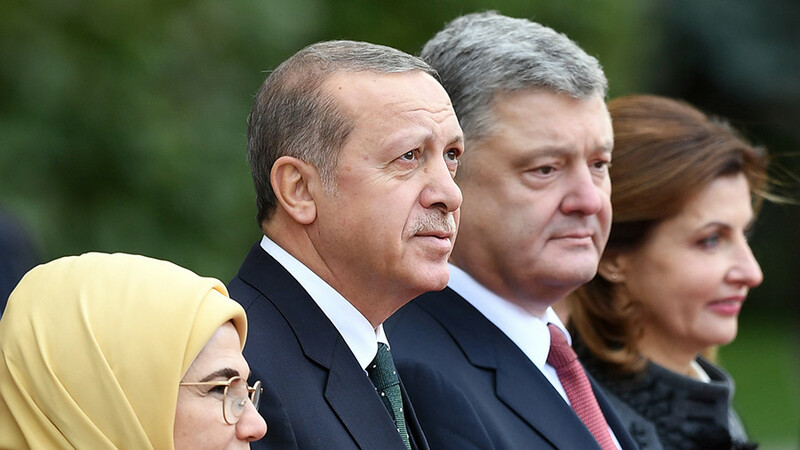 While Ukraine always stated its willingness to join the bloc, it had “deviations from the course during the Yanukovich presidency,” the representative said, pointing out to the non-alignment policy, adopted in 2010. On Saturday, the US special representative for Ukraine, Kurt Volker, said that Kiev is still not ready to join the bloc as it has much work to do, Ukrainian news agency UNIAN reports. He noted that Washington wanted to give the MAP to Kiev back in 2008, but some NATO allies opposed the move. 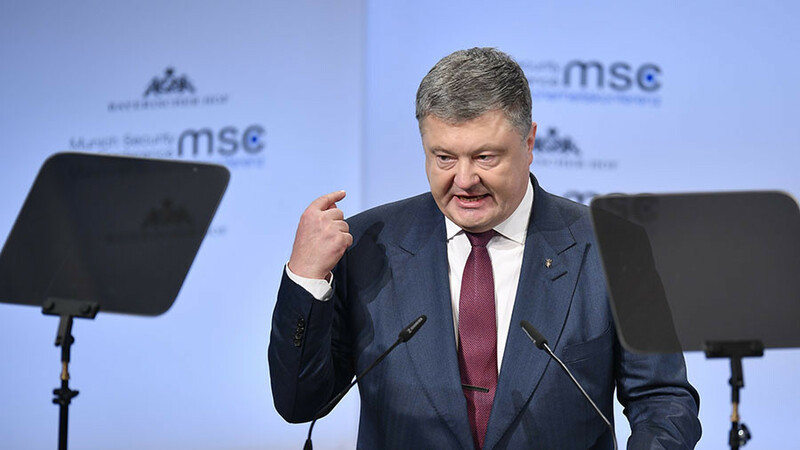 Having admitted that Ukraine didn’t meet the membership criteria, Poroshenko said at the time that the country was determined to conduct reforms and meet the necessary criteria by 2020. 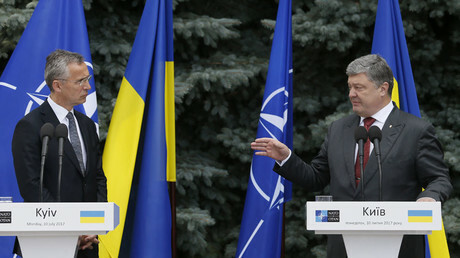 In the meantime, senior Russian senator Vladimir Dzhabarov expressed doubts over the prospects of Ukraine’s bid, calling it Poroshenko’s “pipe dream.” Moscow, however, has repeatedly voiced concerns over NATO’s steady expansion to the East, saying it does not help strengthen stability and security in Europe, and that is reserves the right to protect Russia’s national security.